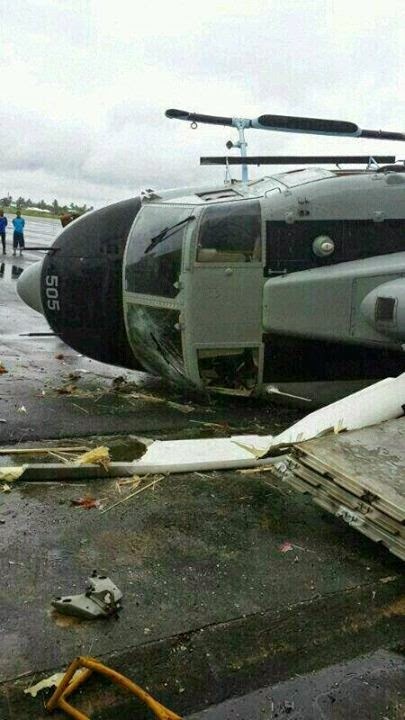 Home Unlabelled Helicopter crashes in DAR injuring Tanzania's Vice President and others. Helicopter crashes in DAR injuring Tanzania's Vice President and others. A helicopter has crashed in Dar es salaam today injuring Tanzania's vice president Dr. Mohamed Gharib Bilal. On board there were also Dar's Regional commissioner Said Meck Sadik, Minister of works Dr. John Pombe Magufuli, Dar es salaam Police special zone commander Suleiman Kova, journalists and the pilot. The helicopter was on DAR's tour to see the damages caused by floods as a result of heavy rains currently in Dar es salaam region. 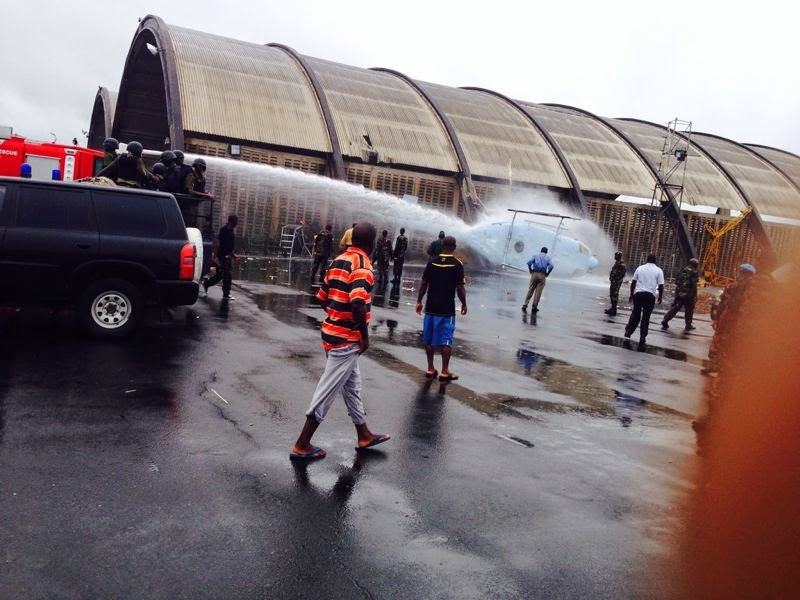 The crash happened at Julius Nyerere International Airport, military wing. This story will be updated accordingly as more info pours in. The Chief of Defence Forces, General Davis Mwamunyange, told The Citizen by telephone that the helicopter hit a wall and crashed as it was about to take Dr Bilal and his entourage on a tour of Dar es Salaam areas hit by floods following three days of heavy rains. He described the accident as an “unfortunate incident”, adding that an investigation would be conducted to establish the cause of the crash. 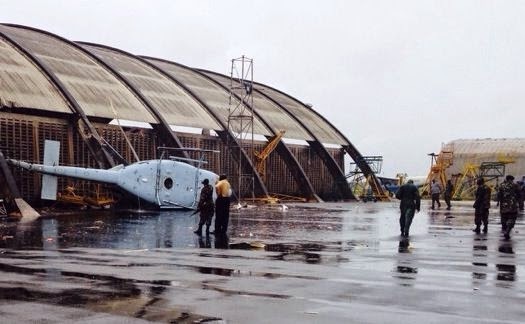 Asked whether the helicopter had developed a mechanical problem, General Mwamunyage said the aircraft was inspected and tested on Saturday and yesterday morning before it was cleared to fly. He said the Augusta Bell 412 was a reliable helicopter, adding that TPDF and other relevant agencies would carry out an investigation to establish whether the crash was caused by pilot error or mechanical failure. The TPDF said in a statement late yesterday that others who escaped unhurt were the pilot and three journalists and an aide to Dr Bilal. It said the accident happened at 9.30am as the helicopter was taking off. An investigation into the accident was underway, said the statement issued by the TPDF Directorate of Information and Relations.